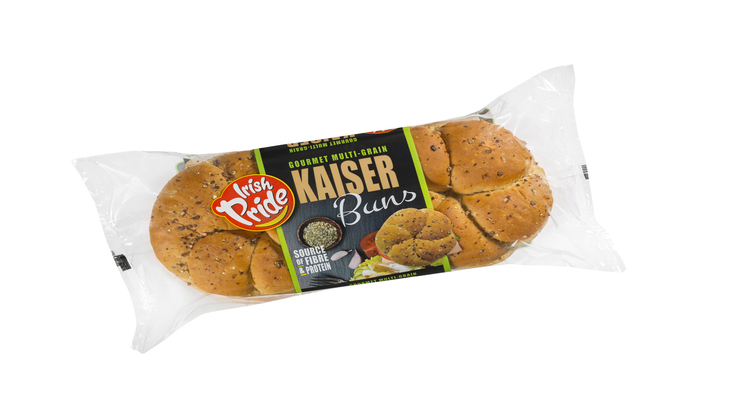 A Delicious Gourmet Multi-Grain Kaiser Bun generously sprinkled with Linseed, Kibbled Wheat and Flaked Wheat. 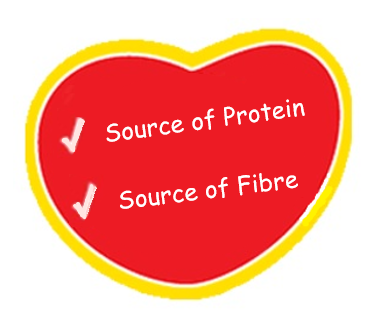 Ideal for healthy snacks, lunches, barbeques and dinners for the whole family. These buns contain wheat, gluten and soya. These rolls contain sesame seed also.